Many people in bodybuilding are confused on what is the best approach to handle bodybuilding. It is with this kind of confusion that specialist in bodybuilding are required to intervene and give directions as to which way to adopt and recover the lost steps in bodybuilding. There are the compound exercises and isolation to choose from the bodybuilding routines and they tend to be very complicated. The specialists tell you that, compound exercises are the favorites for everyone wishing to have enormous exercises. But there comes times when one cannot be able to do the compound exercises and has to work out on the isolation’s for their own benefits. Having being explained to, the many advantages of engaging compound exercises in your routine, it is important to understand that, in any kind of routine exercises there should exist an element of balance and it should be handled properly. Whilst the compound exercises contribute the major part of your success in bodybuilding, isolation exercises also remain much important in the routine. 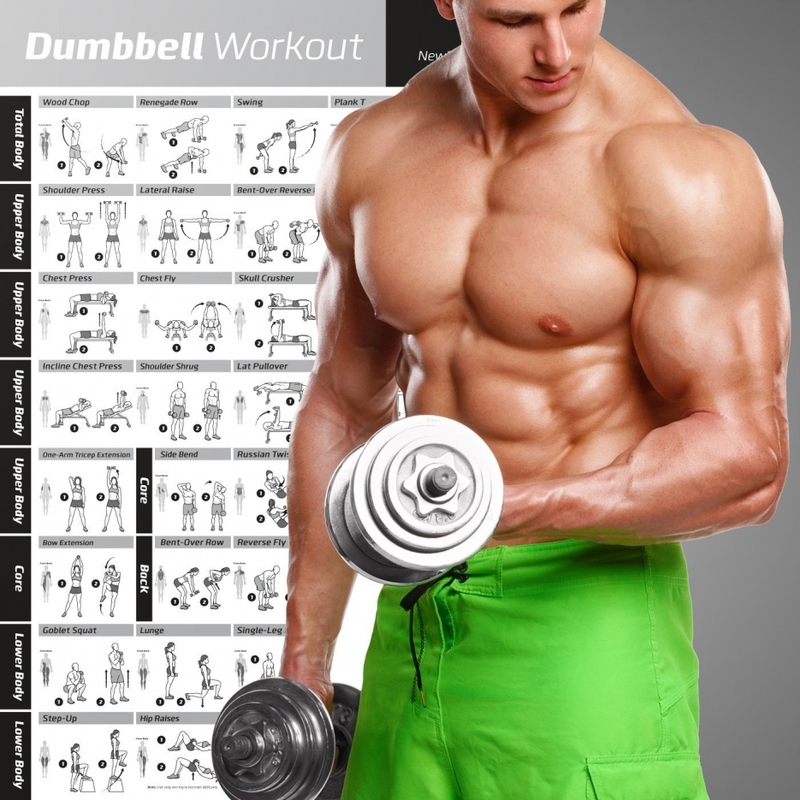 Curls are regarded as the perfect example of exercises, which engage only one muscle group. They are known to be excellent for developing mass in the bodybuilder’s arms, and must be emphasized and not eliminated completely from the routine. The only way to go about it is to make sure that you do not give them more of your concentration during bodybuilding as compared to the compound movements. On the same note, choosing to perform some isolation exercises is also relevant when one feels that there is an element of lack on the body’s strength and mass in a particular area of the body. If the chest become expansive, but the shoulders tend to look disproportionate, the best way is to want and focus on the shoulders to ensure that they catch up with the chest. By putting greater focus on the shoulders they get back in balance and are made relative in shape and size to the rest of the body. After all your muscle groups are consistently developed, you can then revert back to the former routine adopted for compound exercises and keep alternating to get balance in bodybuilding. Isolation therefore covers a clearly important place in your bodybuilding routine, but compound should be given the upper hand as it covers the greater significant advantages for bodybuilders interested in gaining a quick and sustainable muscle development. Some of the best and effective compound exercises, which could be included in the daily routine, are dead lifts, squats, and bench presses. For other compound exercises which one can as well consider are the shoulder presses, dips, dumbbell rows, lunges, and some pull downs. Whatever the approach, just be precise and simple as a bodybuilder and ensure that, whatever you do you employ faithfulness in it. Just don’t be obsessed with a single approach and try maximally to be flexible in your workouts. In cases where intervention of a specialist is required, just don’t hesitate to involve one and this is the way to go about it for successful bodybuilding. This entry was posted in Bodybuilding, Training and tagged Training Program. Bookmark the permalink.